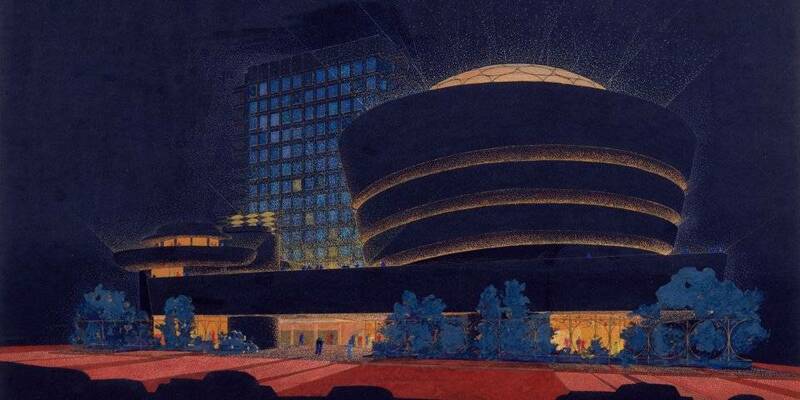 A building by Frank Lloyd Wright (1867-1959) is at once unmistakably individual, and evocative of an entire era. 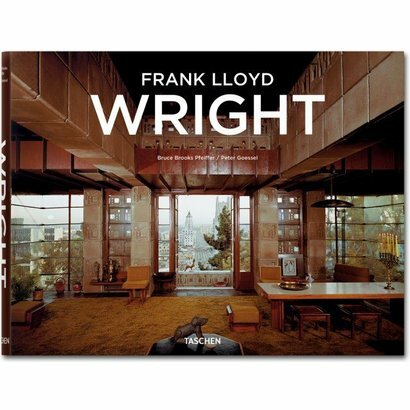 Notable for their exceptional understanding of an organic environment, as well as for their use of steel and glass to revolutionize the interface of indoor and outdoor, Wright’s designs helped announce the age of modernity, as much as they secured his own name in the annals of architectural genius. 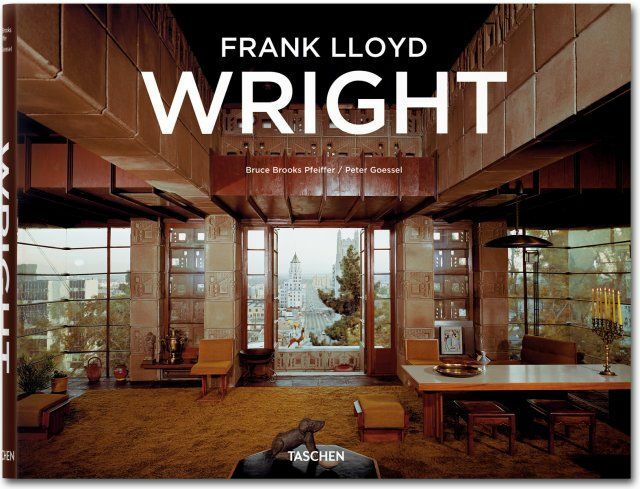 Author Bruce Brooks Pfeiffer, who served as Wright’s apprentice during the 1950s, discusses recent research on Wright and gives his own insights on these game-changing buildings.